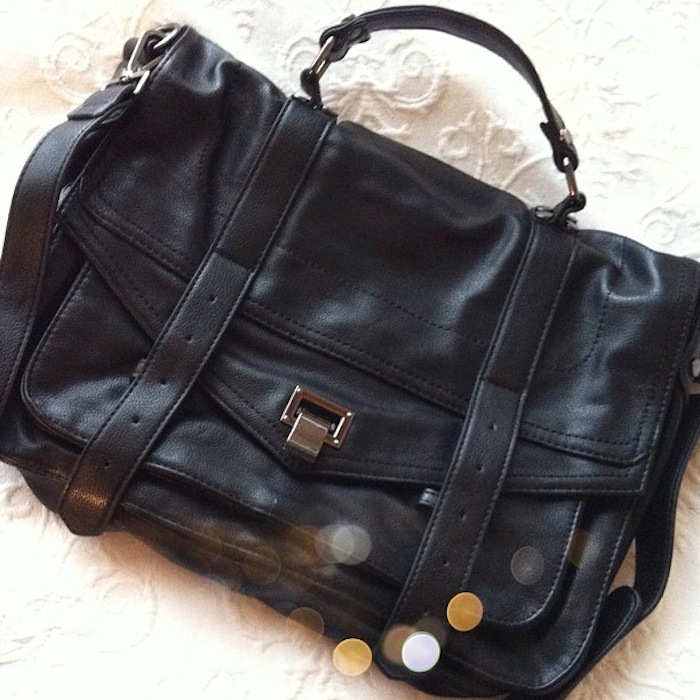 i love this bag, mainly because it looks like a PS1! This bag is really beautiful ! !